Since the arrival of Erykah Badu onto the neo-soul scene back in 1997 with Baduizm, commercial music stood up and took notice with an onslaught of similar artists reaching comparable peaks of mainstream success. 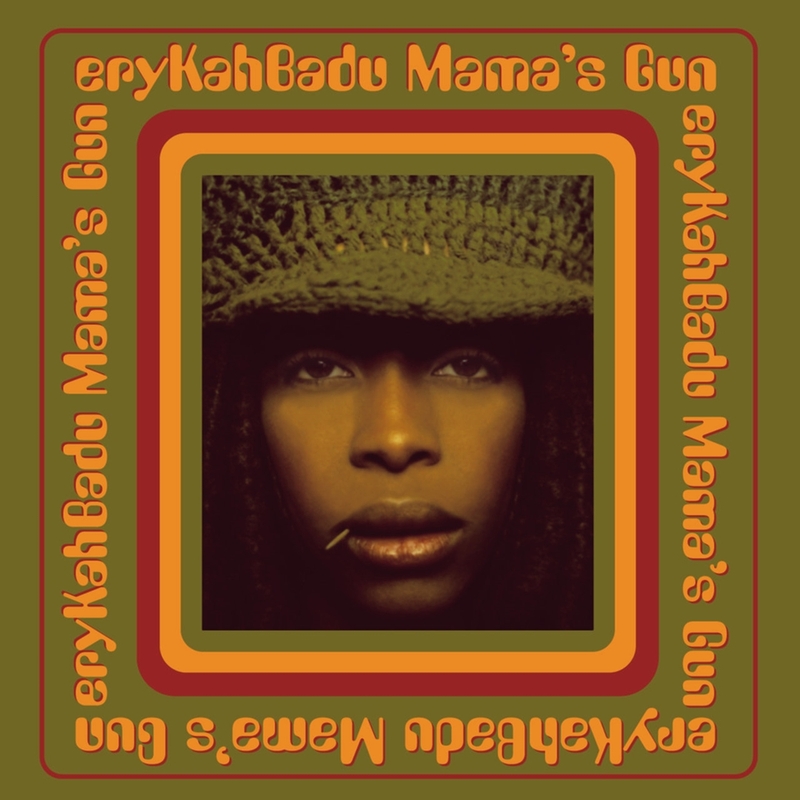 After taking some time off for introspection and to raise her son, Badu returned with Mama's Gun, which is a turning point for her in many ways. 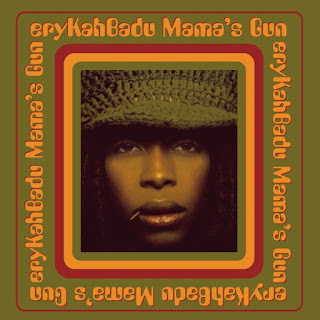 Gone are the cryptic "Baduizms" that glossed all over her first release, replaced with a more honestly raw Badu singing directly from her heart rather than her head. Sonically, Badu wades out into adventurous territories as well. From the Jimi Hendrix-inspired opening number to the closing ten-minute song suite, she develops fresh aspects of her sound, employing artists such as legendary jazz vibraphonist Roy Ayers, jazz trumpeter Roy Hargrove, Stephen Marley, and Roots drummer ?uestlove; she sought after producer Jay Dee as well. The results are consistently tasteful, which only helps to prove once again that Badu is miles ahead of the rest.